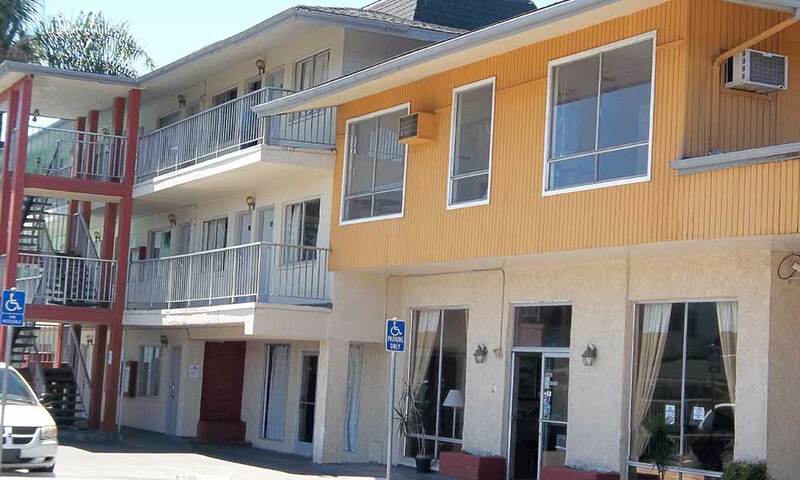 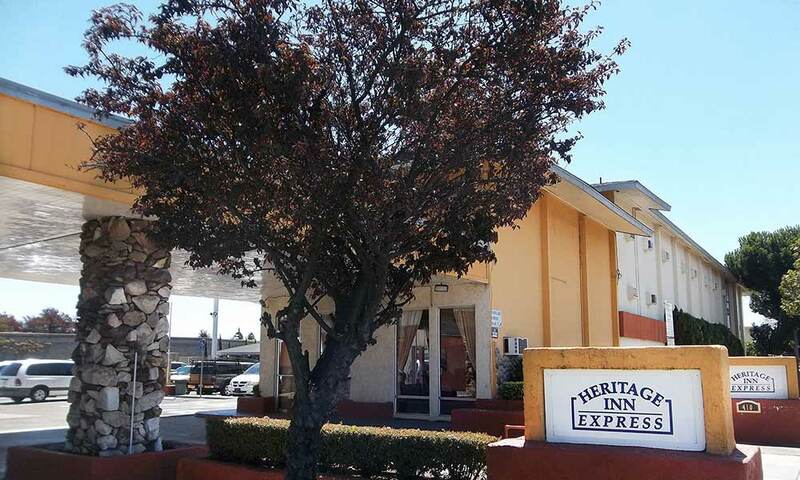 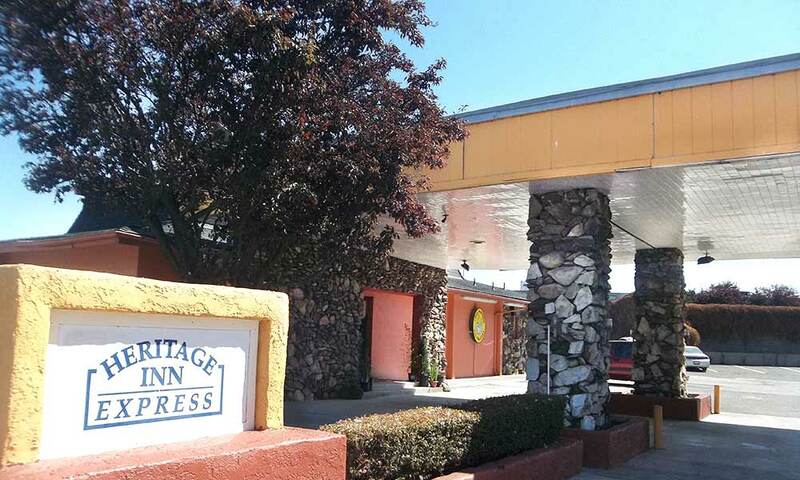 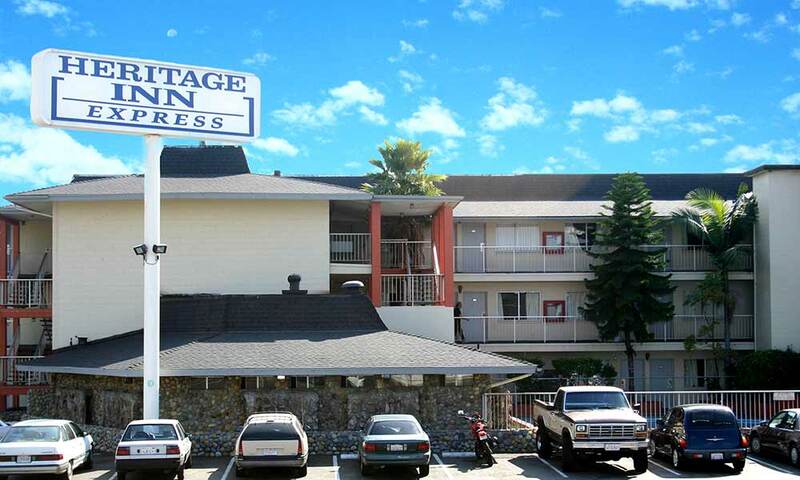 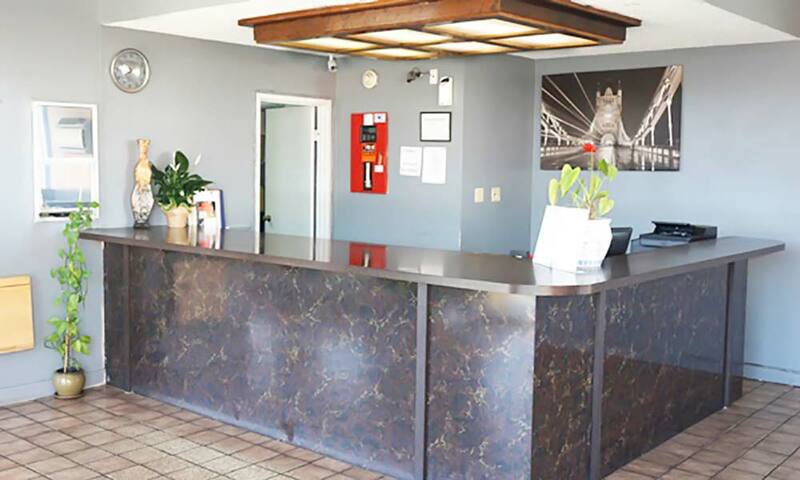 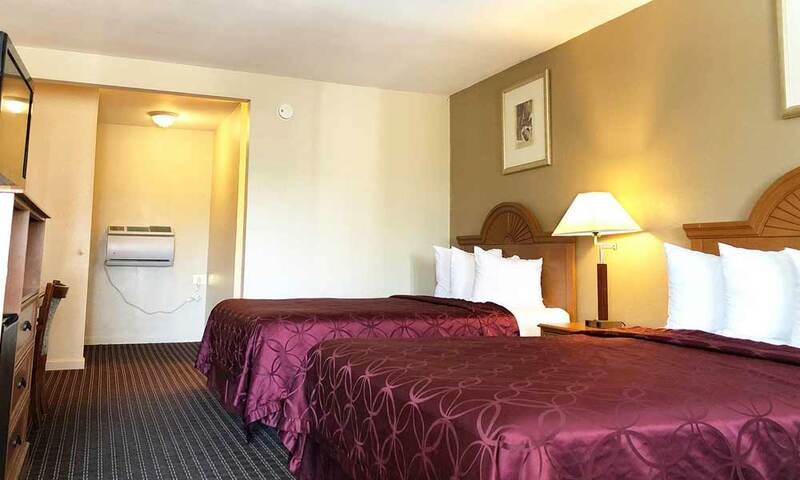 Check out our latest photos of our affordable motel in Hayward, CA. 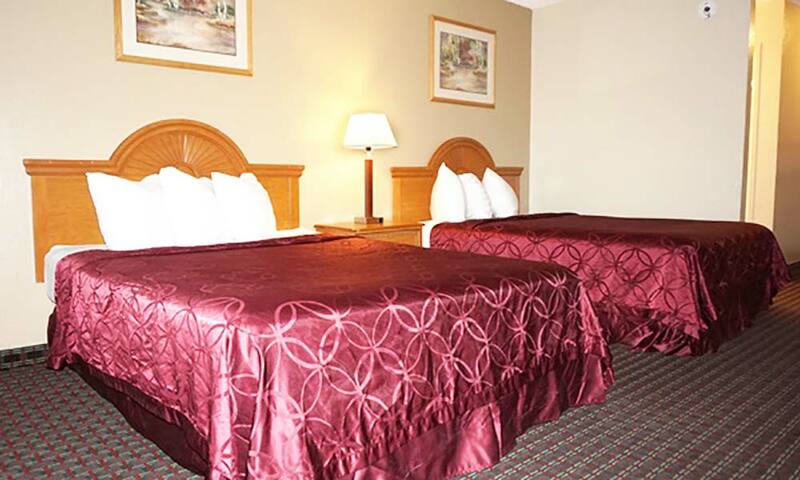 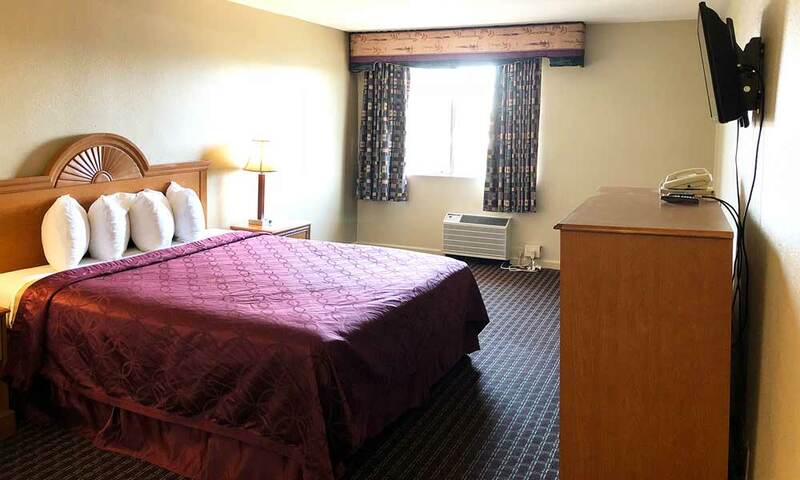 Guest will truly appreciate the location and comfortable rooms that we have to offer! 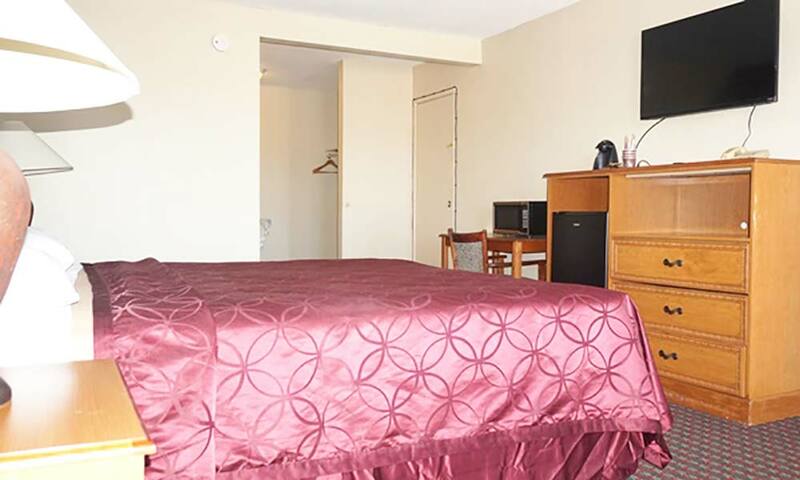 From Business to leisure travellers, we have the perfect accommodation for all budgets.